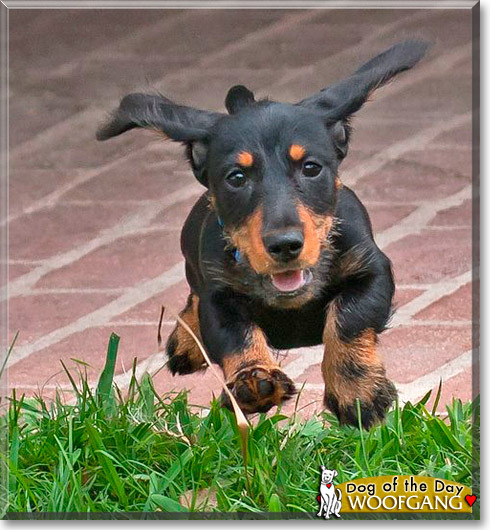 Celebrate your dog’s cuteness, character and achievements by nominating him/her for a Dog of the Day. You’ve got 365 chances to get picked! This entry was posted on Wednesday, November 9th, 2011 at 11:20 AM. It is filed under Blog. You can follow any responses to this entry through the RSS 2.0 feed.